Do something adventurous with your hair this summer with these Game of Thrones braids. 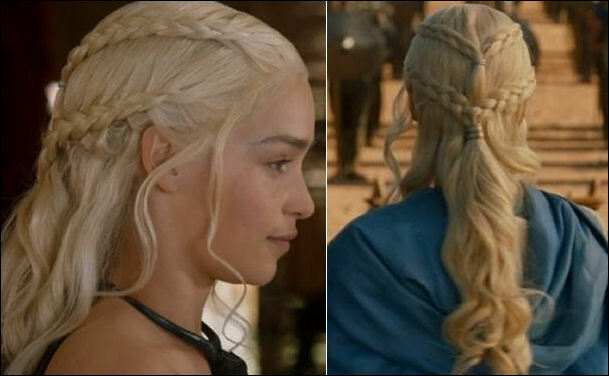 Butterfly Studio Salon stylist Jason Dougherty shows us how to create this braided hair seen on Daenerys on the show. 2. Place a light gel or serum like Shu Uemura’s Touch of Gloss on the crown for shine. 4. Prep the remaining hair with Oribe’s Dry Texture Spray.